The Environmental Audit Committee launched its report on heat-related deaths and included a series of recommendations for the Government. Dr Claire Hoolohan Research Fellow at the Tyndall Centre for Climate Change Research, considers how suitable recommendations in this report around water use are, and what additions she’d like to see. Claire’s current project, working with Dr Alison Browne and colleagues from Sheffield University, looks to design a toolkit to support transformational change in the way that resources are used in everyday life. Committee report predicts that higher temperatures which caused over 2000 deaths in 2003 will be summer norm by 2040s making adaptation to heatwaves a matter of life and death. But water efficient fittings do not alter the way in which water is used in homes and businesses, or any of the other aspects of our lives that influence how and why water is used. Building regulations could support changes in behaviour by encouraging services and fittings that design water out of parts of the home entirely. Coinciding with heat waves in the UK and abroad, the House of Commons Environmental Audit Committee this week published its report on heat-related deaths. The recommendations in the report were varied, ranging from establishing a new ministerial position within the Department of Health and Social Care with responsibility for climate change related health risks, to introducing maximum workplace temperatures. Alongside those headline grabbing recommendations was the call to change guidance around building regulations in the UK in an effort to improve water use efficiency in the face of a future where heat waves and extended dry periods will be more common. The current building regulations state “The potential consumption of wholesome water by persons occupying a new dwelling must not exceed 125 litres per person, per day”. One route to meeting these limits is to ensure all fittings used in the house (bathroom taps, showers and toilets for example) have a maximum, or a limited flow rate. This means they use less water compared to regular fittings, over a set period of time. The problem here is that water efficient fittings do not alter the way in which water is used in homes and businesses, or the myriad of factors that influence how and why water is used. A water efficient showerhead does not change the way people shower, or change the layout of a bathroom to allow less-water-intensive habits. Though water companies might aspire to a four-minute shower ideal, surveys suggest that people typically spend more like seven-eight minutes in the shower on average, to relax, to get ready for work, or to clean themselves and their hair. If these long duration showers persist, even water efficiency showerheads will result in substantial water demand. We need to be thinking about how we change the way people use water – which is less about changing regulations, and more about changing people’s behaviour. Building regulations could support changes in behaviour by encouraging services and fittings that design water out of the home. These include bathroom designs that enable different ways of washing, for example, like Splash spaces, or those that incorporate water recycling technologies to change the way water is supplied for different purposes in the home. There is also precedence for more creative accreditation frameworks that support the development of green infrastructures to manage water naturally, for broader benefits to homes and cities. These are often opt-in codes, such as the Building with Nature benchmark developed by the University of the West of England and the Gloucestershire Wildlife Trust. For water efficiency, and energy efficiency, existing housing stock is the greater challenge, and yet if building regulations aren’t applied retrospectively this challenge isn’t tackled at all. So the question we must be asking is how can the existing spaces, objects and technologies in people’s homes be altered so that they permit less water intensive patterns of water use? This has relatively little to do with building regulations, though they could contain specific guidance to support professional refurbishment or planned extensions. Instead there is a broad coalition of actors, and various market and policy mechanisms that might be used to develop water sensitive technologies and practices. Of course it’s not just about people’s homes, water is used by businesses as well – and there are a whole range of ways to help people use less water at work, and things that businesses and employers can do to support broader behaviour change. For example, relaxing workplace dress codes and developing styles and fabrics that better accommodate such high temperatures (see for example CoolBiz in Japan); ensuring greenspaces and cool spaces in cities and workplaces; and thinking about how we shift water intensive practices into places where there is greater capacity for water efficiency, for example laundrettes with water efficient or waterless technologies. A target of 110 litres in the building regulations is an admiral goal. However its promise of a quick fix masks a great deal of complexity regarding what it means to actually change the way people use water, and how we can manage demand to safeguard our water supplies into the future. 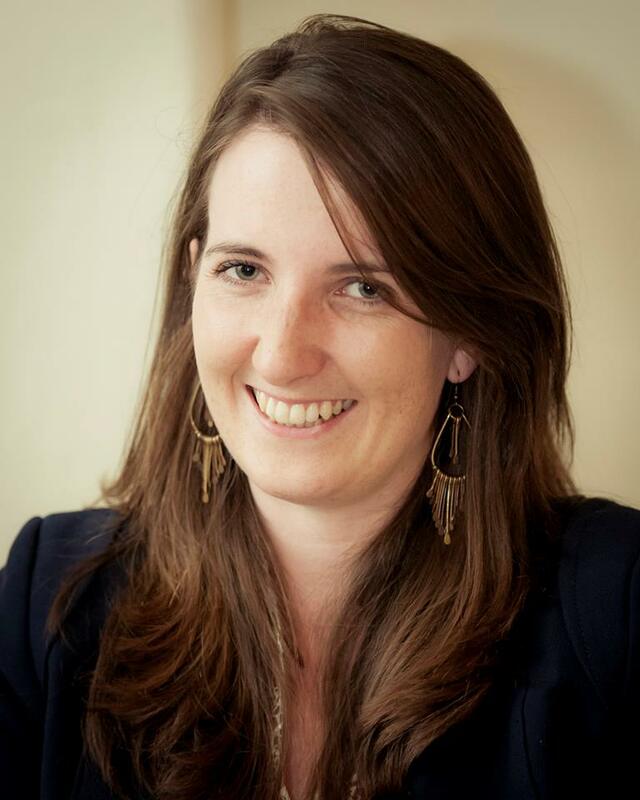 Claire Hoolohan is a Research Fellow at the Tyndall Centre for Climate Change Research, University of Manchester. Her current project, working with Alison Browne (Geography and the Sustainable Consumption Institute) and colleagues from Sheffield University, looks to design a toolkit to support transformational change in the way that resources are used in everyday life. This is funded by the ESRC and is supported by Defra, Northumbrian Water Group, The Food Standards Agency, Artesia, Actant, Waterwise, WRAP, and WWF-UK. We need creative responses to water stress and climate change, and we need them now.